The Martin Agency has created a department called Talent & Culture that will report to Carmina Drummond, Martin’s chief culture officer. As a part of this ambition, Martin has hired Kelsey Larus as director of strategic engagement. Larus has an extensive background in strategic implementation having worked for the Obama Administration, the Democratic National Convention and two Presidential inaugurations. Larus joins Marty Ritter, VP/ talent development, and Tina Chamberlain, VP/talent resources, in their sprint for change. The Martin Agency has proactively closed the gender pay gap, pledged to #FreeTheBid, spearheaded the Times Up Advertising movement, tripled its paternity leave, amped up the re-entry program for working mothers, and hired a conflict resolution specialist to serve as a resource to employees. These changes continue a series of moves made by new leadership at Martin. Most recently was the appointment of Danny Robinson to chief client officer. Robinson, a creative director who possesses his MBA and founded urban pop culture agency, Vigilante, is the first African American on the Martin executive committee. CEO Kristen Cavallo also doubled the representation of women to the highest level of the company, adding Karen Costello as chief creative officer and Drummond as chief culture officer. 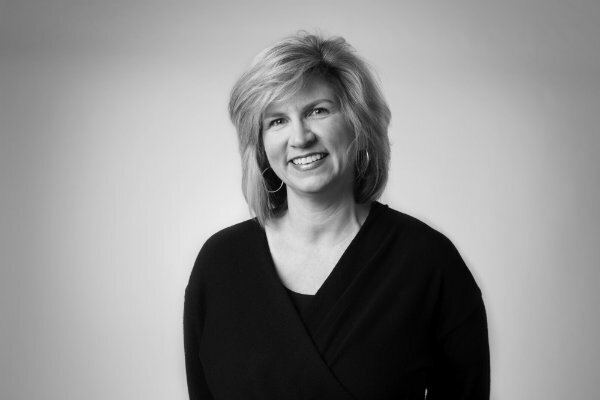 Costello is the first female to hold the role of CCO in the agency’s 53-year history.